"A show, not because I have the answers, but because I value deep conversation around the questions." 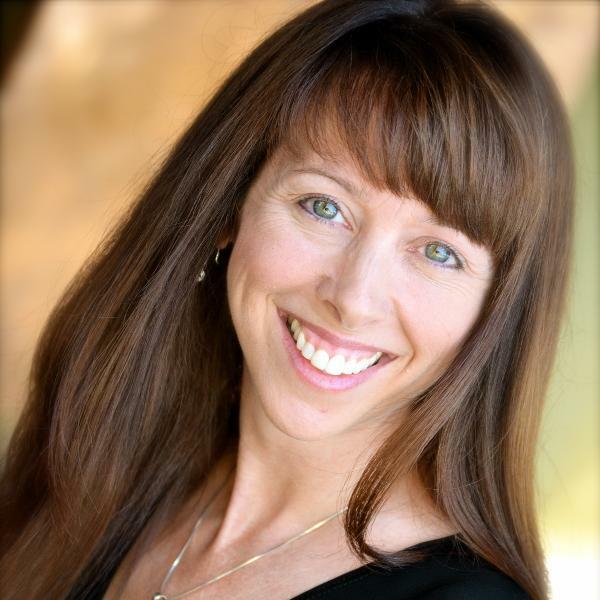 Join Suzanne Wigginton and her wonderful guests as they engage in soulful exploration! There will be a topic and some direction to go with it, but that direction will be held loosely to allow for the insights and inspiration that result from the magic of great conversation. As a listener, you can tune in and claim a little of that magic as your own, or at the very least be engaged with your own ideas, thoughts and feelings on our topics. DISCLAIMER: All content here is for entertainment purposes only and specific results can not be guaranteed. As a listener you accept that what is offered is merely for your consideration. Any decisions and choices you make as a result of this experience are your own legal and personal responsibility only, now and in the future.